Sheena Boyd discusses Tamra Malone's "Speakin' Up" workshop at SCORR on Friday. Friday afternoon, students gathered in Business Room 220 for SCORR Conference workshop “Speakin’ Up” with Tamra Malone. “We’re so used to learning and checking things off in a box and passing a test, but when things are messy, are we still willing to engage?” Tamra Malone, the SCORR Conference workshop facilitator for “Speakin’ Up,” challenged students to be honest with what they felt and with the emotions they experienced. 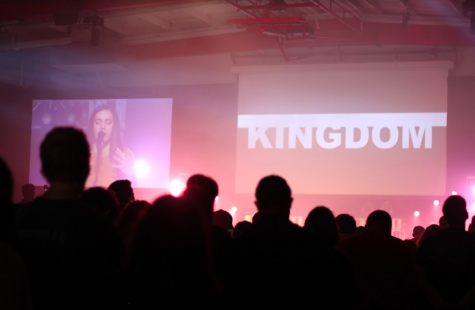 A video presentation of Biola University student testimonials revealed some harsh realities to those in attendance and evoked many relatable questions. The video, entitled “Speakin’ Up” and produced and directed by Multi-Ethnic Programs and Development director Glen Kinoshita featured current and past Biola students of different ethnic backgrounds. The students expressed concerns and shared some of the obstacles of being a student of color on Biola’s campus. “I grew up in Inglewood, California. I grew up around poverty and ethnic diversity. So coming to Biola was definitely a culture shock”, said 2011 alumnus Alain Datcher about his experiences as a student. 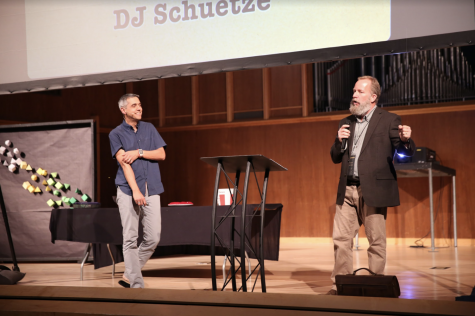 When speaking on the topic of Biola chapels, Datcher admitted that he did not feel he fit in. 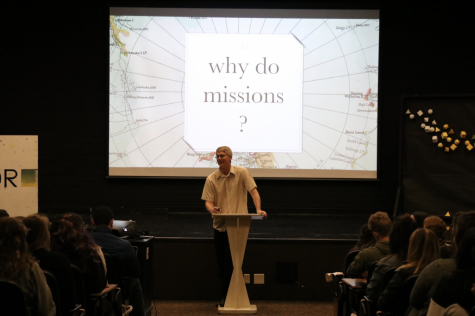 The students in the video came from a variety of backgrounds, and all had different approaches to facing the topic of racial reconciliation head on in their lives. Naiely Lopez, a first generation college student here at Biola, for example, grew up around gang violence and was affiliated with gangs at a young age. Her family not only rejected the idea of her going to college, they discouraged it. “I did not fit in at home, neither did I fit in at Biola because of my spanish accent and my ethnic background. I just felt like I didn’t belong”, Lopez said. So many students shared their heart and their experiences as an ethnic student at Biola. 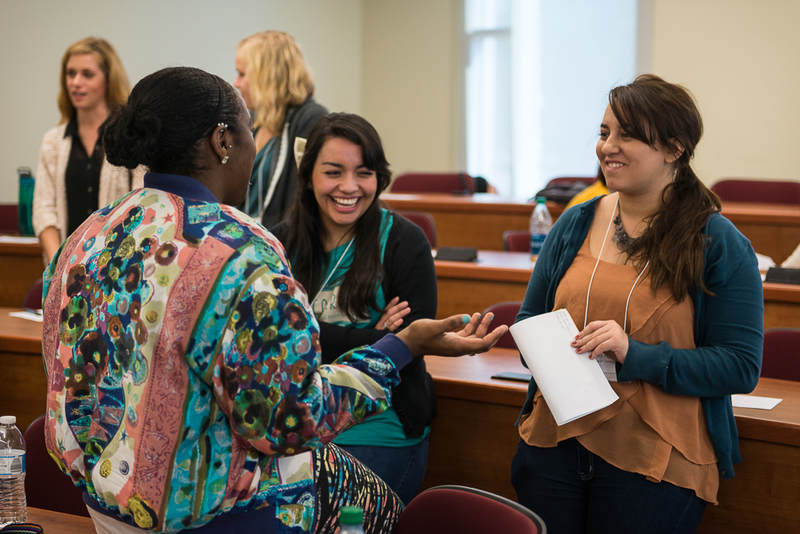 When the presentation was over, Malone allowed the students to engage in conversation with each other about all of the things we heard. We answered questions that were posed before the video began. The students were encouraged to be honest about what kind of feelings or emotions came up for them as they watched the film. The question presented was a great question and one that has many solutions. Before we closed, Malone asked us not to so quickly move from problem to solution, but to remember that this is a process and to always be aware of others. Senior Randa Hinton, who also gave her testimony in the video presentation, agreed. 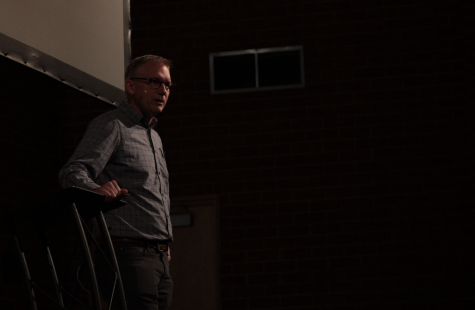 “Racial reconciliation is not something that will happen over night. It’s going to take time, patience and a lot of love”, she said. I agree. I believe there is racial tension on Biola’s campus and beginning to loosen that tension begins with us all humbling ourselves to each other, while learning and fighting to understand each other and our backgrounds.